Beginning in April, the regular brush pickup service will commence. Pickup will be on the first and third Monday of each month through the summer and ending mid-October (weather dependent). Brush should be stacked or piled at the curbs by 7:00 AM of the pick-up day, but no sooner than 6:00 PM Sunday night before a brush pick-up day. The Village of Butler is happy to provide the brush pick up service to its residents, but your cooperation is vital to ensure efficiency and safety. Please understand that if the above-mentioned instructions are not followed, your branches may not be picked up. If you have any questions about the brush pickup service please feel free to contact Village Hall at 262-783-2525. Thank you for your cooperation. 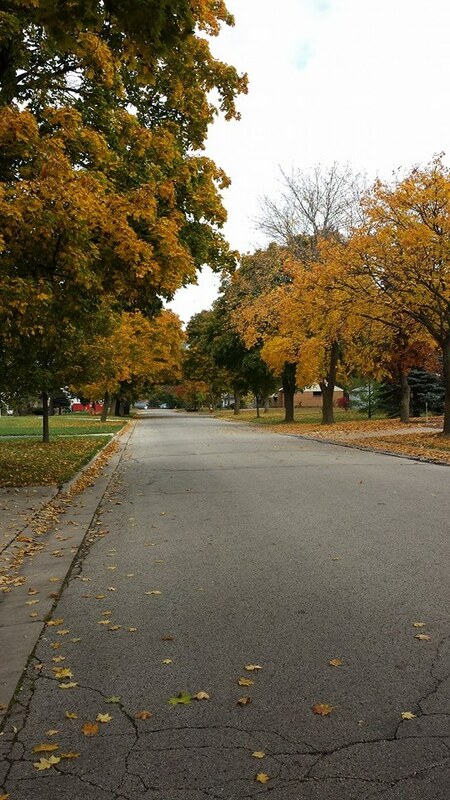 Beginning in October, residents may rake their leaves into the street at the curb where the leaves will periodically be vacuumed up by the Department of Public Works. There is no set schedule for leaf collection, just rake your leaves to the curb and they will be collected within a week. DO NOT BAG THE LEAVES! If the leaves are bagged, they will NOT be vacuumed up. Also, DO NOT put branches under the leaves. Leaf collection runs through the end of November, weather dependent. The Village does not provide regular yard waste collection to residents. A subscription yard waste program is available through Johns Disposal from April 1 through November 31 annually. The cost is $115 per year. Please contact Johns Disposal at 262-473-4700 to enroll in the program.